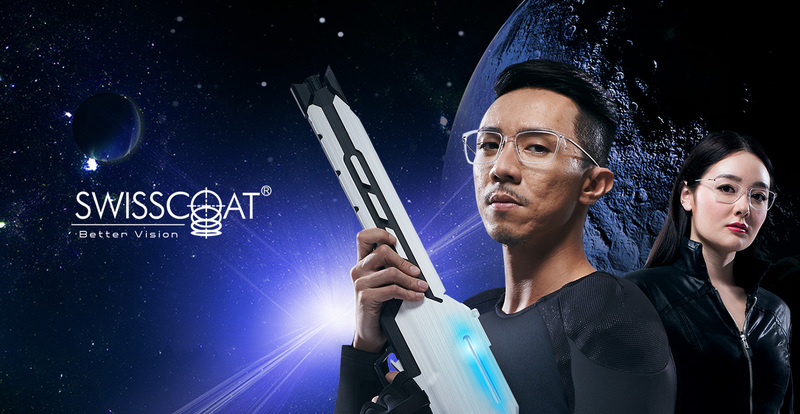 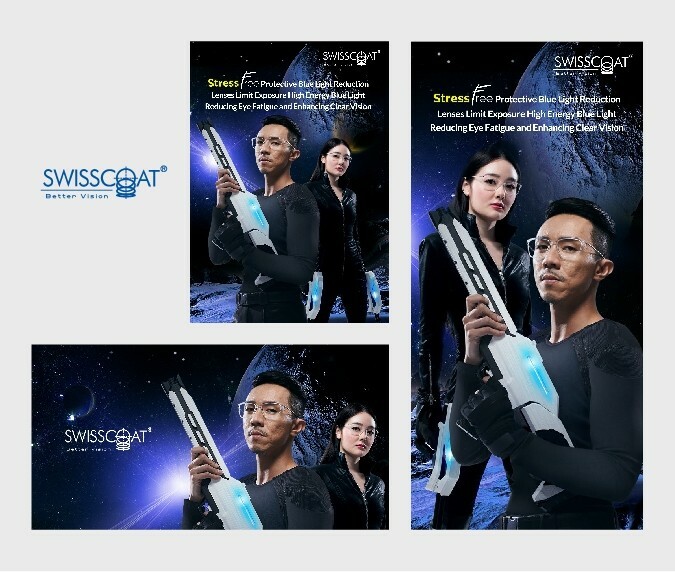 As a strong and long-time believer in the art of storytelling, Base Creative helped Swisscoat to create a compelling brand story with clear differentiation and focus. 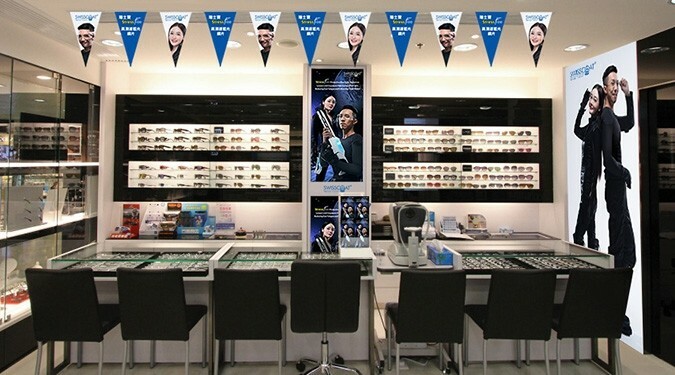 Swisscoat is a lens laboratory experienced in supplying innovative and high-quality optical lenses and lens coatings. 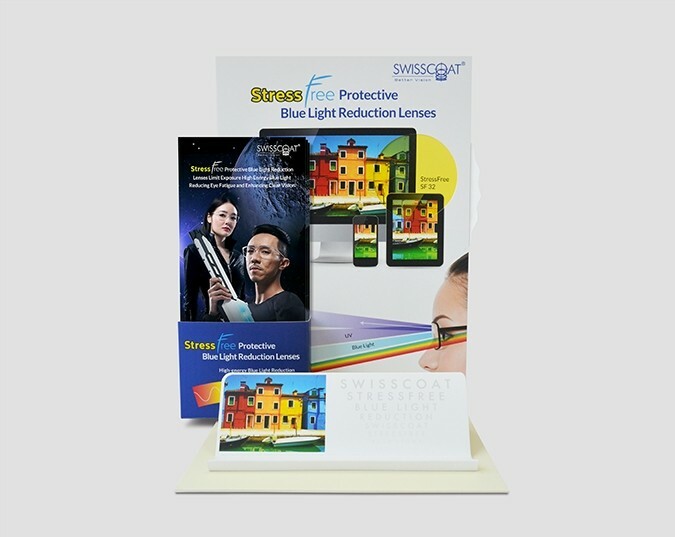 Established for over 25 years, the brand asked Base Creative to refresh its brand and engage its customers with its new STRESSFree product offering. 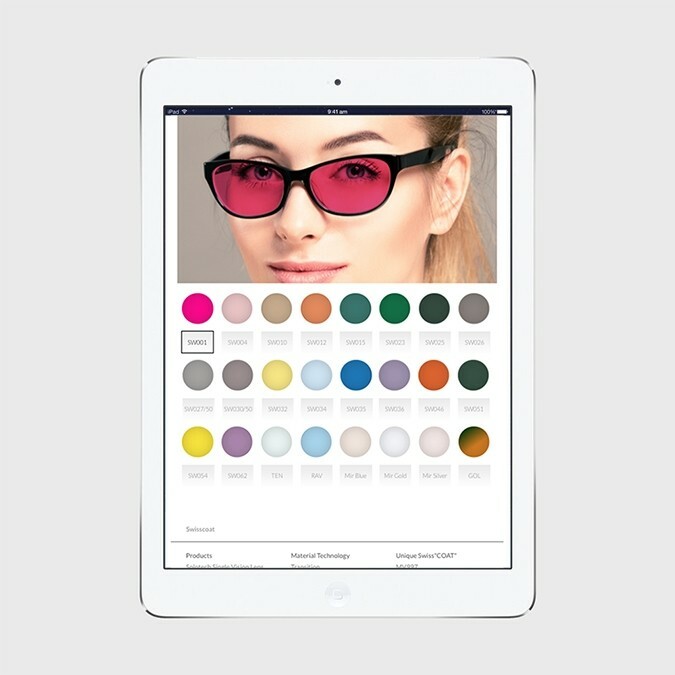 The key challenge was to explain the nature and benefits of the STRESSFree lens coating in a way that enabled consumers to easily grasp the need for the product and the basics of the optical science behind it. 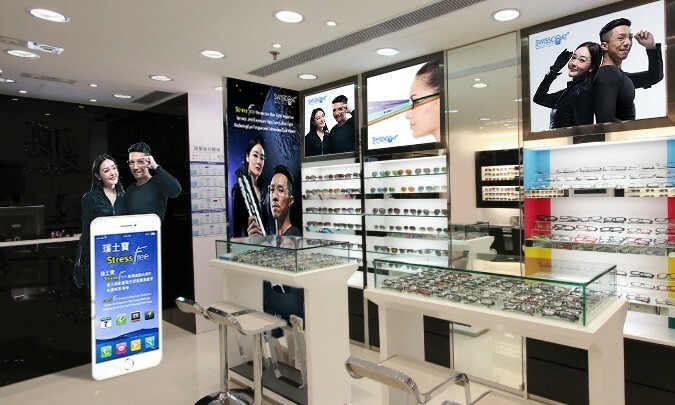 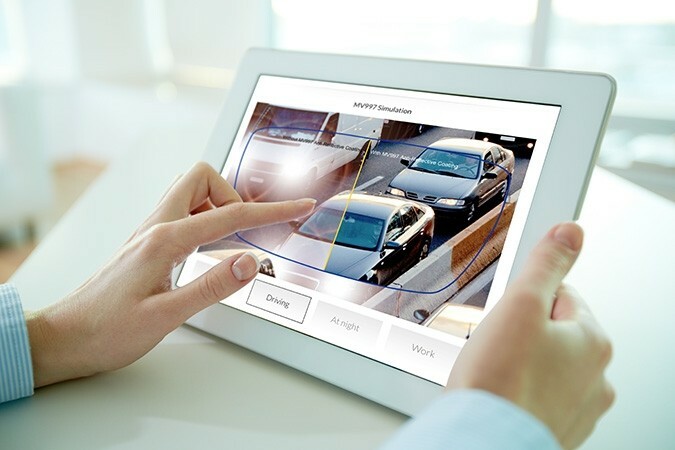 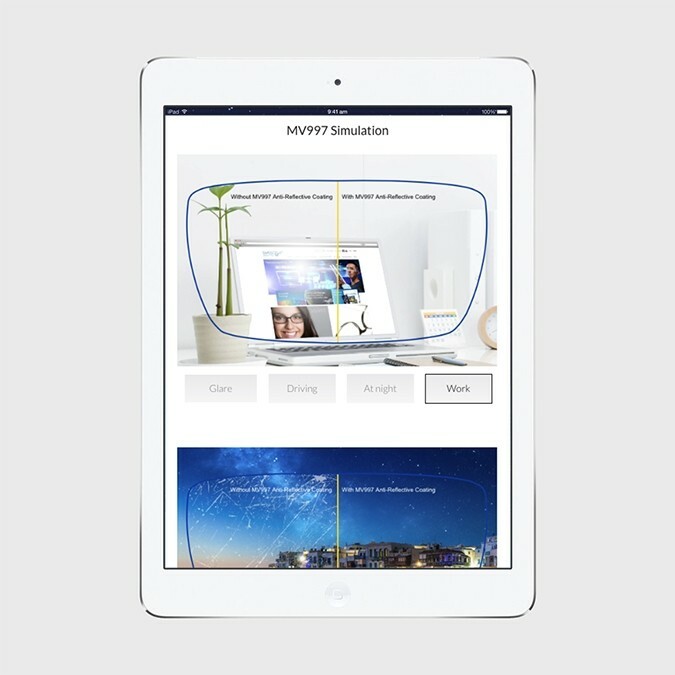 With the increasing phenomenon of electronic gadget addiction and long hours of computer use, consumers are attaching greater importance to lenses that provide more special functions beyond eyesight correction, such as anti-reflective and anti-glare functions. 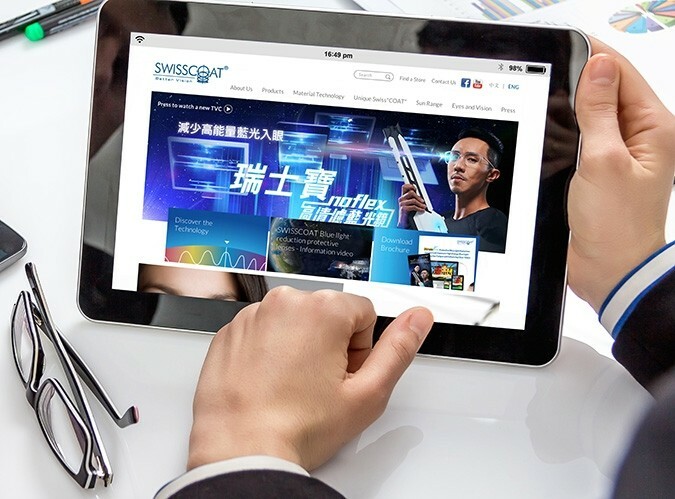 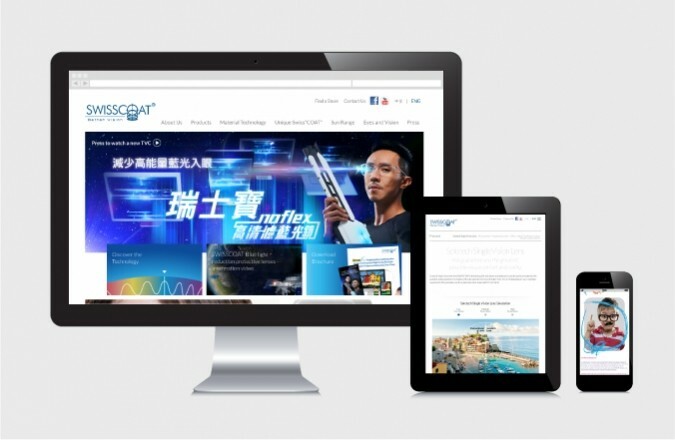 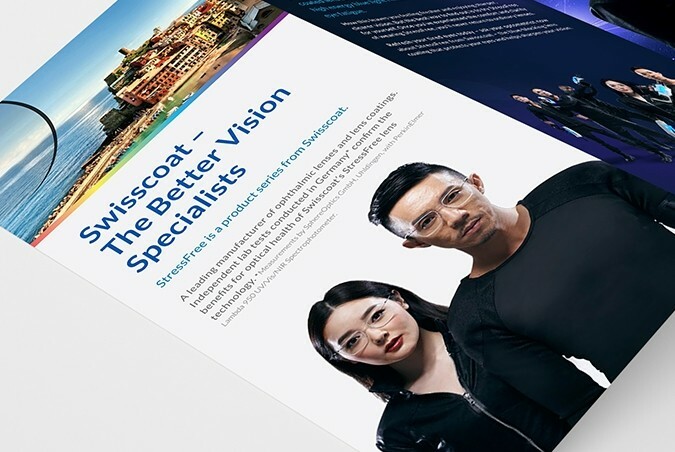 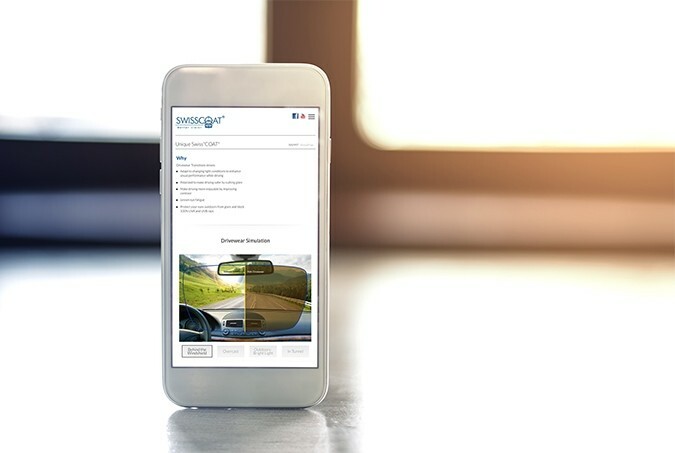 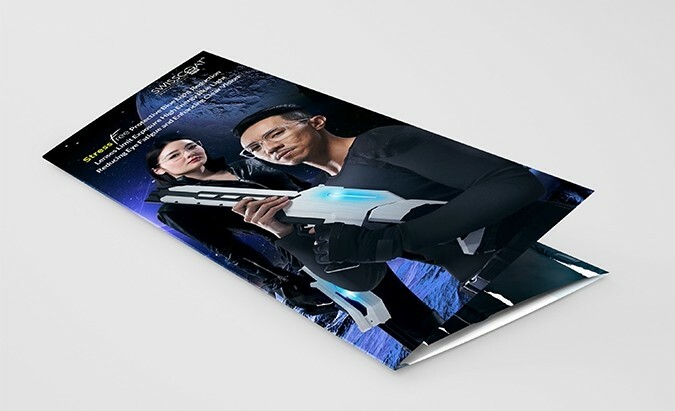 In developing Swisscoat's website and a comprehensive range of marketing materials for the new STRESSFree lens coating, Base Creative set out to tell the story of how the product fulfils this need, and to illustrate its benefits in a clear and engaging manner.